I’m absolutely thrilled to announce that I have a publishing deal for a completely new series. 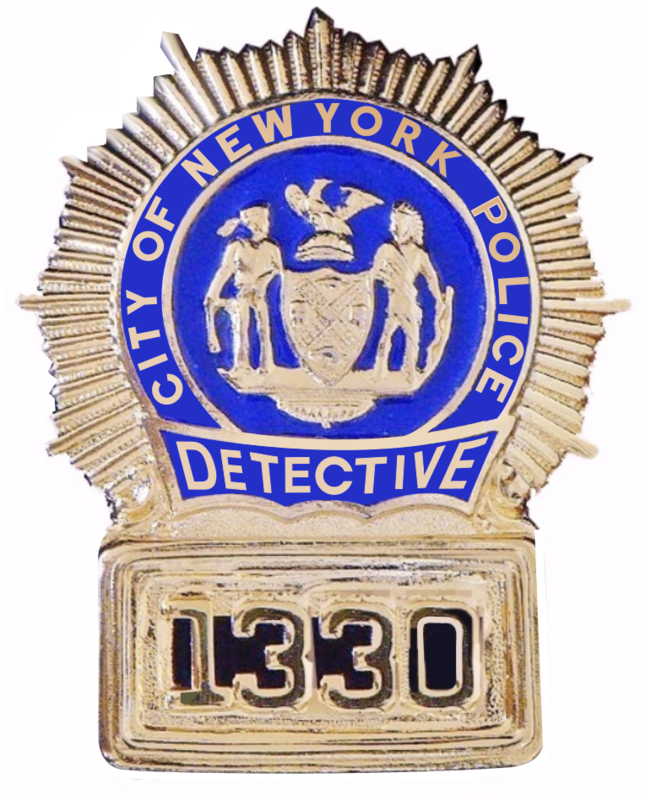 I’ll be teaming up with Kensington Books and my amazing editor Esi Sogah once again to bring you the NYPD Negotiators thriller series as a two-book deal in both hardcover and ebook starting next summer. I love working with Esi, who has made a significant impact on the FBI K-9s series, so I’m over the moon to start this new series with her. At the same time, I also have a three-book deal with Dreamscape Media for the audio version of the series. This will be a bit of a change for me as this will be my first series as a solo author. I love working with Ann, and will continue to do so with the FBI K-9s series, but I’m stretching my wings a bit and working toward a full-time career writing once I finally retire from my day job as an infectious diseases lab manager. Until then, I’ll be publishing two books a year, one solo and one with Ann, so life has become pretty crazy. I finished the first draft of book one (EXIT STRATEGY) yesterday, and will have it edited and handed in by the time FBI K-9s book five beckons in June. But, in the mean time, it will go through several rounds of editing before my critique team gets it in just under three weeks, and then my husband and I are off to New York City for some better-late-than-never research for the book. It's not my usual order to write a book and then complete the research, but due to a very fast deadline on this one to fit around the K-9 due date, that's how this book is coming together. Not to worry though, there will still be lots of time to finesse the manuscript before it goes to Kensington, so it will all work out in the end. After watching her mother die as a hostage during a bank robbery when she was a child, Gemma Capello grew up to become one of the NYPD’s elite hostage negotiators. Unlike other negotiators, she knows firsthand the nightmare of being held at the mercy of a madman with a gun. So when the first deputy mayor of New York City and many of the city’s senior staffers are taken hostage inside City Hall, Gemma is selected as part of the handpicked team of negotiators tasked with resolving the situation before blood is spilled. But the man inside City Hall has other ideas. Deadly calm and in complete control, he stymies and outwits the negotiators at every turn. He has a very personal agenda, and wants retribution at any cost, even if it means his own death. Now that lives are in his hands, the negotiators are afraid they don’t have anything to offer him that has greater value. Until he demands a single negotiator in exchange. The golden rule of negotiation is that no negotiator has ever died talking to a suspect over the phone. But when he asks Gemma, the daughter and sister of NYPD cops, to put herself in harm’s way, she agrees, citing the needs of the many. NYPD brass are unequivocal that she will not go, but Gemma has known the terror of being there herself and is willing to walk away from her shield to save the hostages. Now, she just needs to figure out how to save herself. Many thanks to my agent, Nicole Resciniti of the The Seymour Agency, for putting together a deal with extended negotiations that went over both the Thanksgiving and Christmas breaks. She worked hard on this one—from assistance on the original proposal chapters to juggling counter offers for the final deal—and I can’t thank her enough! Just a reminder to blog readers that if you want to keep up with my news, sneak peeks, and new releases, sign up for my newsletter here: Jen J. Danna Newsletter. Lots more on the FBI K-9s and the NYPD Negotiators to come, including the brand new cover for FBI K-9s #4, NO MAN’S LAND!